Last month, Linus F. Phillip was gunned down by a Largo police officer, who claimed he shot the man in self-defense. In an attempt to avoid a search, Phillip jumped into his car and started driving away with a cop still in the vehicle. Before exiting the moving car, the officer shot the fleeing driver, a 30-year old African American man. Following this extra-judicial killing of a black man, the plot has thickened. Police officers have reportedly attempted to access the phone of the deceased man using his thumb print, and they did this without a warrant. This has led to a whole series of legal and ethical questions. Phillip’s fiancée, Victoria Armstrong, happened to be at the funeral home where the body was being kept, when two officers entered the facility. The detectives – who were there without a warrant – were then ushered to the deceased, at which point they attempted to unlock Phillip’s phone with his own thumbprint. They were unsuccessful, but the implications of their action were unsettling. Lt. Randall Chaney explained the endeavor as an attempt to preserve data pertaining to an ongoing investigation into drug-charges involving Phillip. Chaney claimed that a warrant was unnecessary because the dead have no right to privacy, and experts seem to agree with him. There have been a few pertinent judicial decisions. 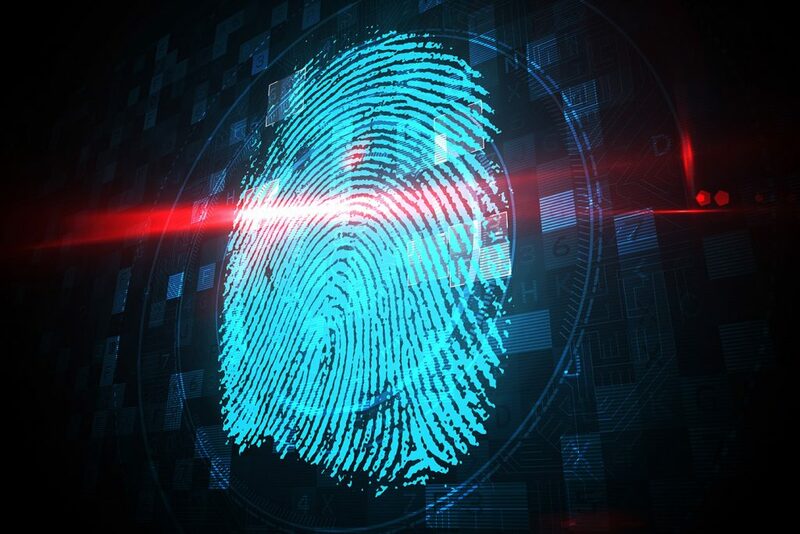 A court in Virginia ruled in 2014 that fingerprints are fair game in criminal investigations but that suspects could not be compelled to share passcodes because this type of information belongs to a person’s mind. Forcing a person to share a passcode would thus be akin to forcing a person to incriminate themselves, and this would violate the Fifth Amendment’s protection against self-incrimination – or so the court argued. The incident also brings up questions as to whether an unconscious person can be made to unlock their phone. Given the juridical logic at work in previous legal rulings, it is not unthinkable. According to Marcia Hoffman, a fellow at Stanford’s Center for Internet and Society and a former attorney at the Electronic Frontier Foundation, courts distinguish between content of the mind, which is protected by the Fifth Amendment, and physical evidence. Biometric data would fall into the latter category and thus would be treated in the same way as, say, a key to a lockbox. With a warrant in hand, officers can force a person to hand over such things without violating the Fifth Amendment. The question in the Phillip case is whether a warrant was necessary at all. According to Rose, a warrant should be enforced in the name of the family, even if the suspect is deceased. So far, this doesn’t appear to be the case. Hoffman observes that technological advancements can sometimes run into legal problems. To remedy this situation, she suggests the following: “give users the option to unlock their phones with a fingerprint plus something the user knows.” This might be an interim solution to a deeper problem.